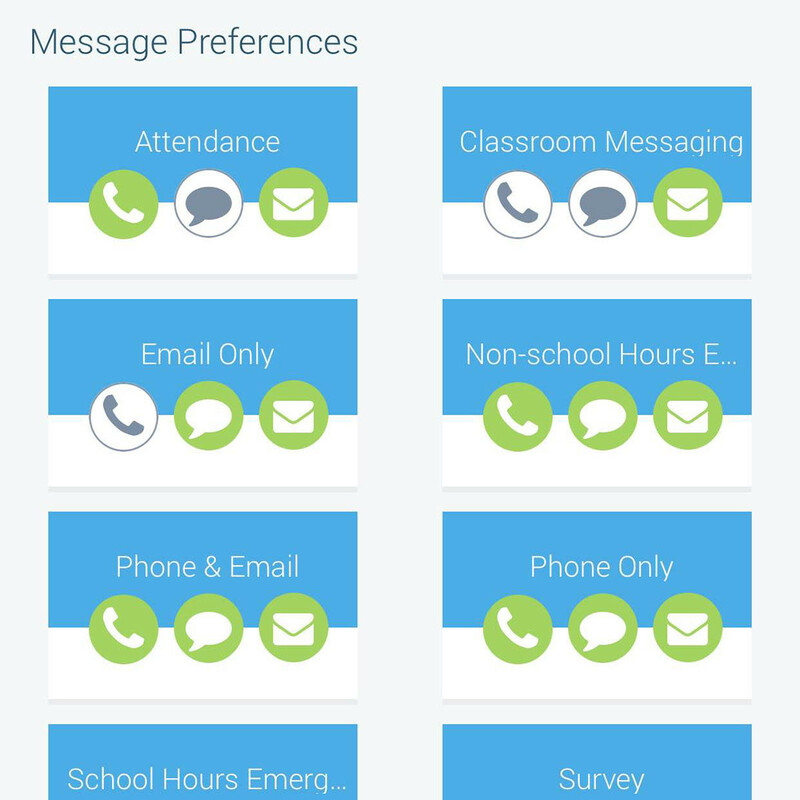 Round Rock ISD has implemented InfoCenter, allowing you to better control how you receive communications from the District and your school. 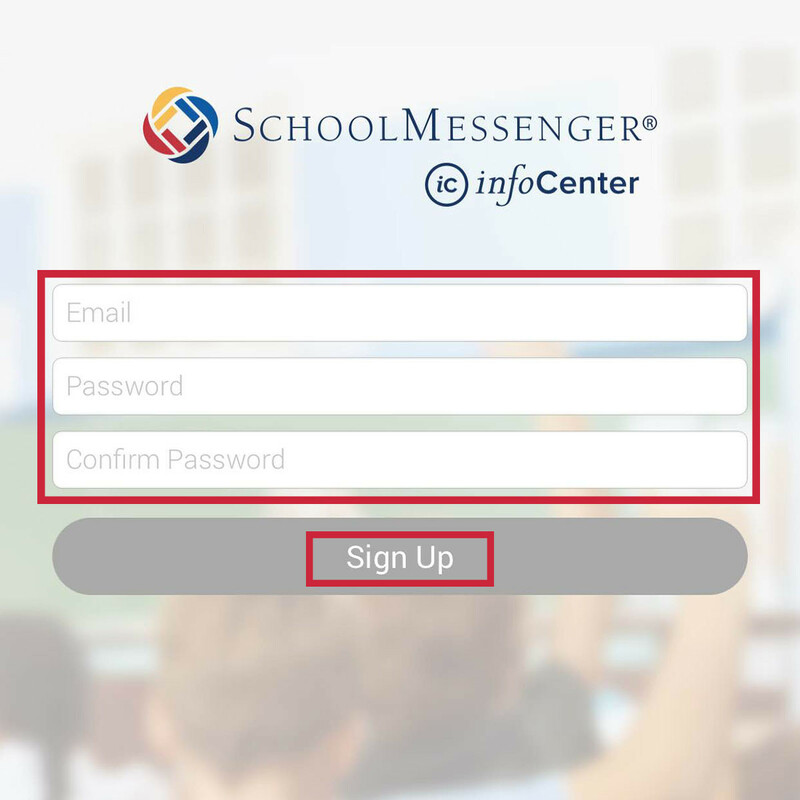 InfoCenter provides access to all the messages and information sent by your organization. 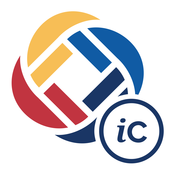 Accessible from any internet-enabled device, InfoCenter visually displays and organizes alerts, notifications, and attachments for easy review and reference. 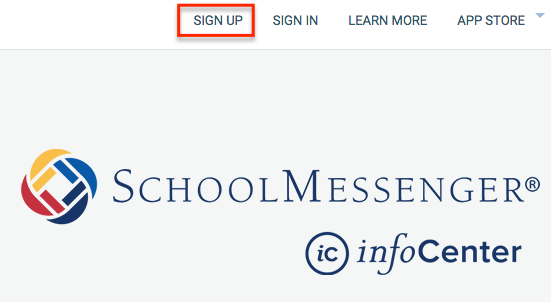 InfoCenter also allows you to customize how you receive communications from your school or district. Note: Your email address must be on record with your school’s registrar. How do I sign up for InfoCenter? 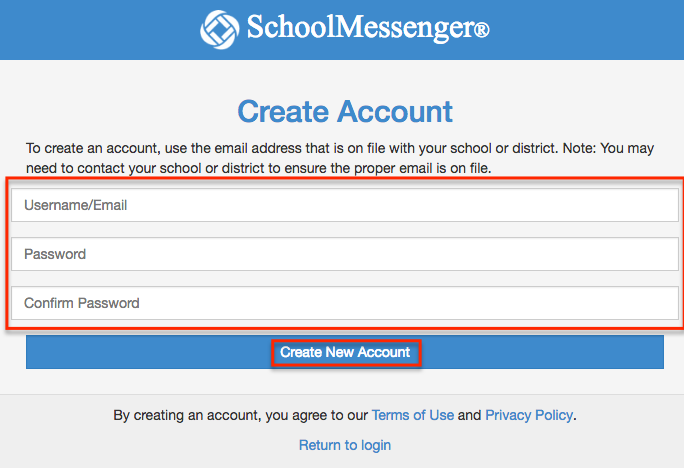 Click the “New User” button, enter your email address, and create a password. An email will be sent to that address with a secure token. 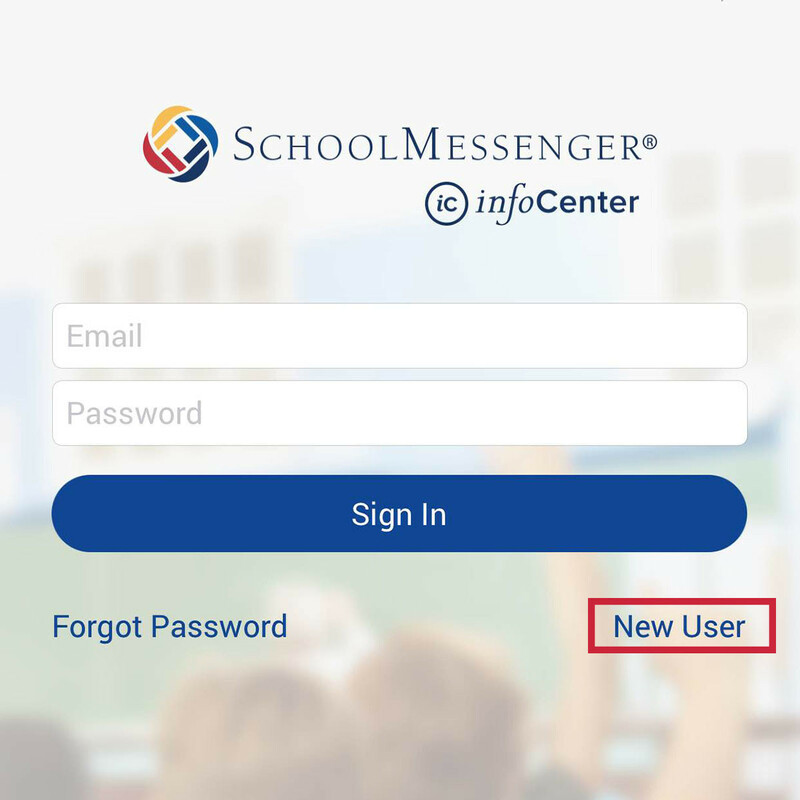 Note: If you receive an “already claimed by another user account” error message that means you’ve already created a SchoolMessenger account via another SchoolMessenger product, such as Contact Manager. Simply follow the “Return to login” link and login. Use the “Forgot your password” link if needed. After authenticating via the token sent to your email, return to InfoCenter and sign in using your email and password. View the records associated with your account. View your contact information, and configure how you’d like to receive notifications. 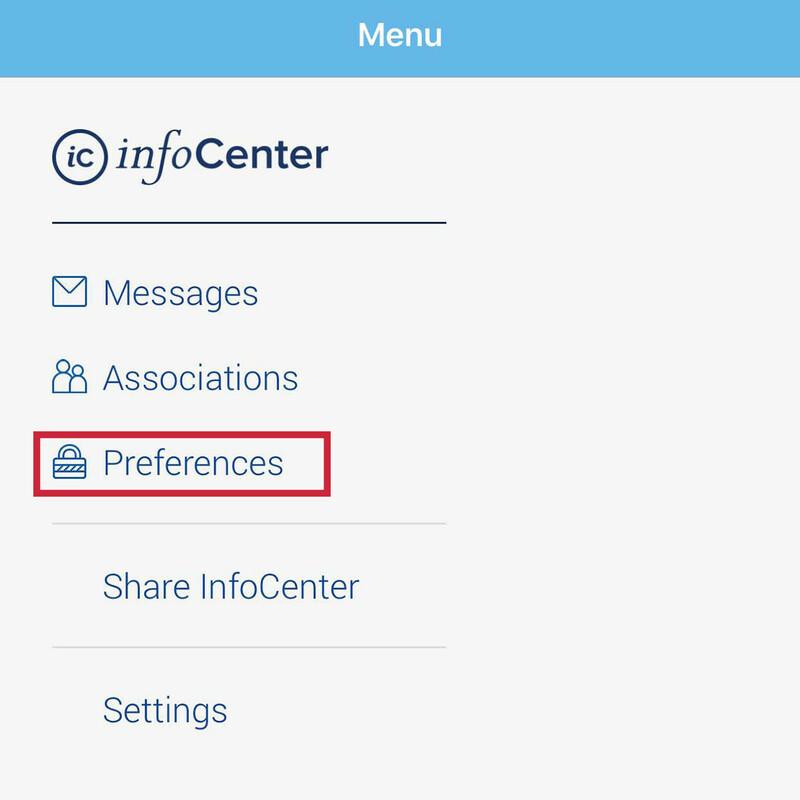 Regardless of how you choose to receive notifications, all messages associated with your records will be retained in the InfoCenter inbox for 30 days. You can opt into receiving Device Notifications (Push) under Notification Preferences. When choosing to receive Device Notifications, a badge or alert will appear when you receive new communications from your organization.